Let me introduce you to my new book for young adult and adult readers, and it’s all about women—Women of the Frontier, 16 Tales of Trailblazing Homesteaders, Entrepreneurs and Rabble-Rousers. One of the joys of writing history is finding a person’s story in their own words. 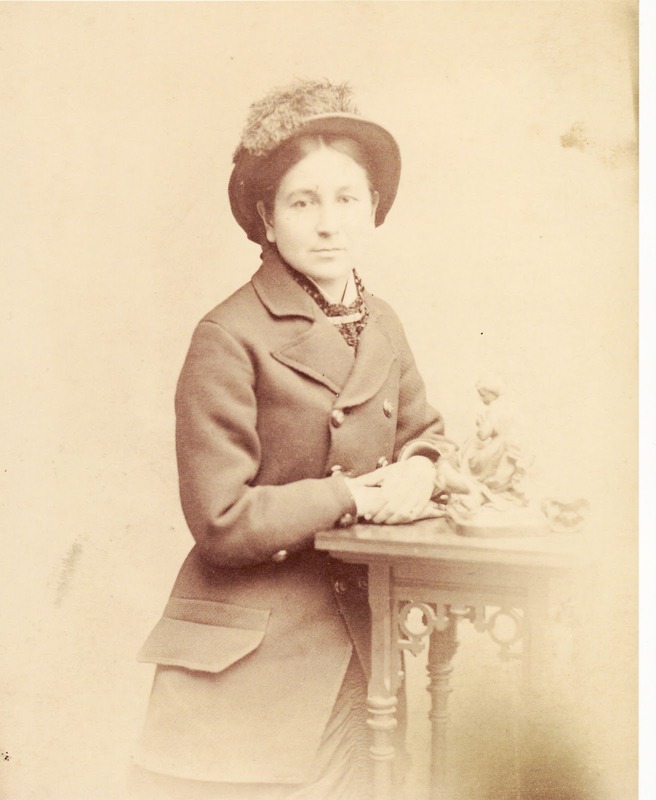 Letters, journals, diaries and autobiographies provide emotional backbone, immediacy of time and place, and details a researcher can discover nowhere else. Luckily, many women heading West in the 19th century willingly grabbed their pens and wrote about their experiences. 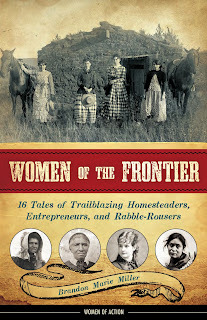 Women of the Frontier describes the journey west, creating a home, women’s work, fun diversions, and female social activism, adding more spice and details through 16 mini biographies. 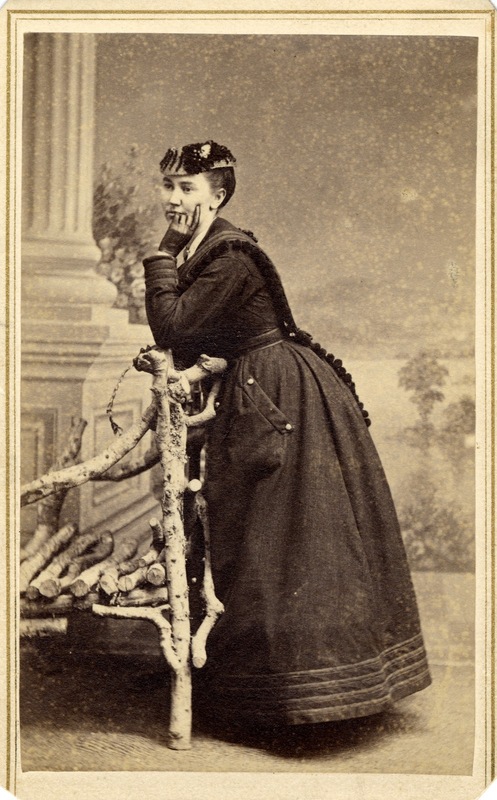 Here is a sampling of some western women in their own words. Am. Heritage Center - U. of Wy. So make a quill pen and grab a bottle of ink—or a sharpened pencil, or even your laptop—and write about your own adventures and memories. Future historians will thank you! The summaries whet the appetite to read the whole book, yet they work as a very nice stand alone column too. 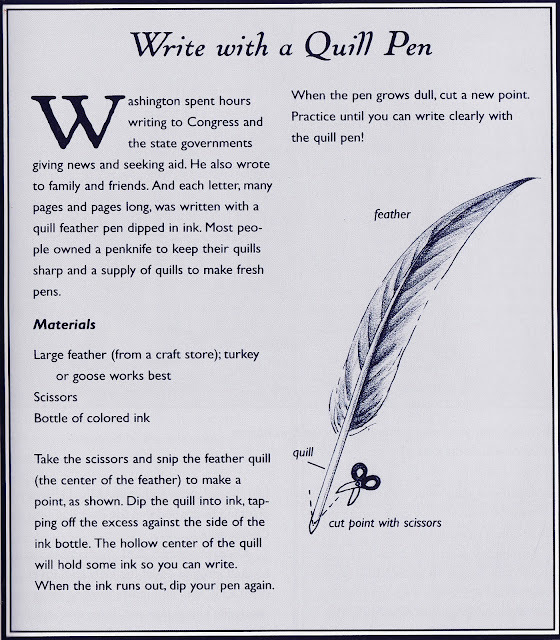 The quill pen activity is a great idea to encourage readers to write about their own lives. Nicely done, Brandon Marie!